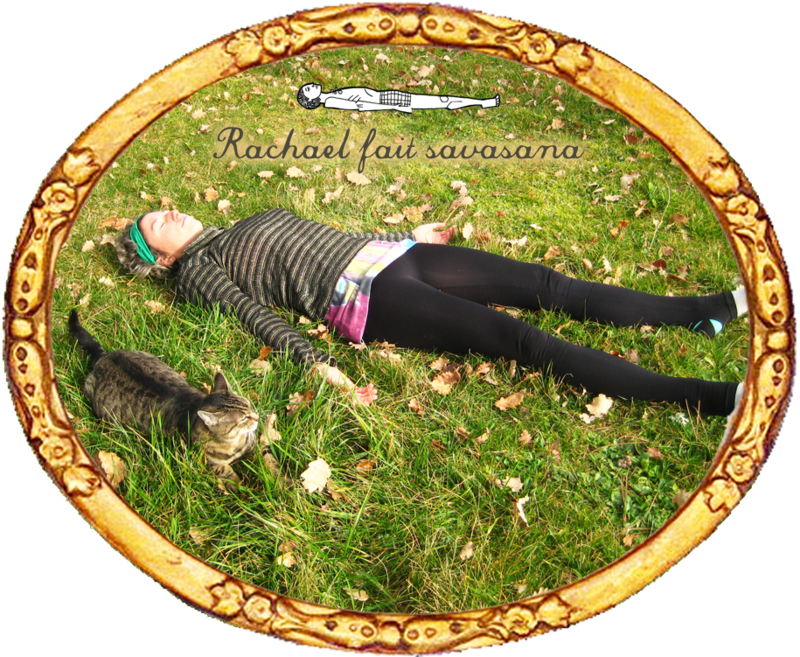 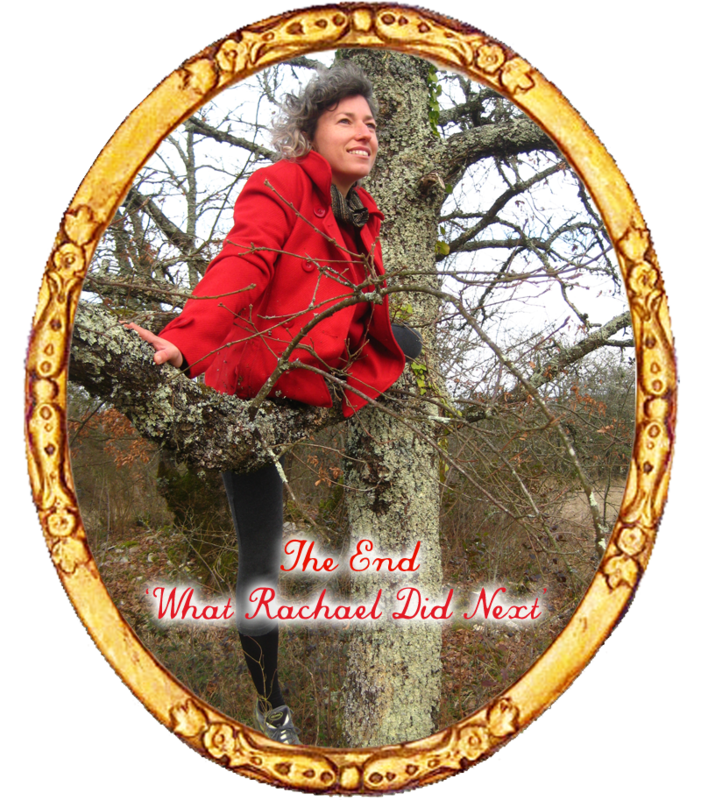 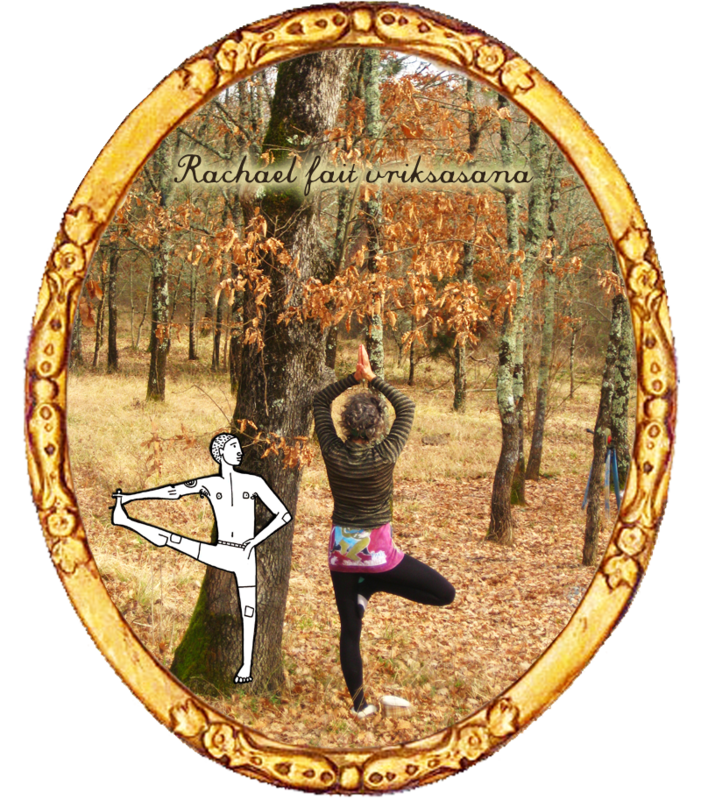 Well, Rachael and Carole are all yoga-ed out – if such a thing were possible – and so it’s time to say savasana to say good bye and aurevoir from Balaye France. 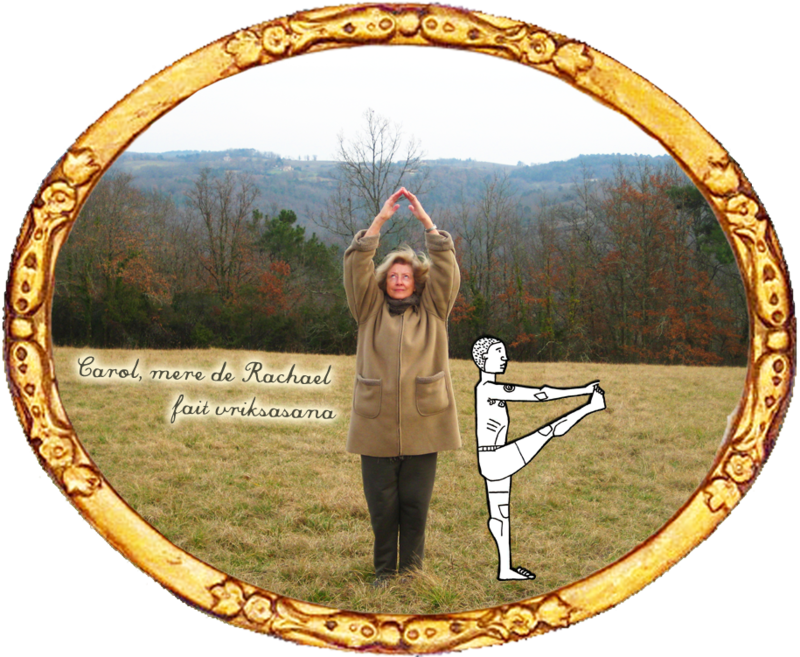 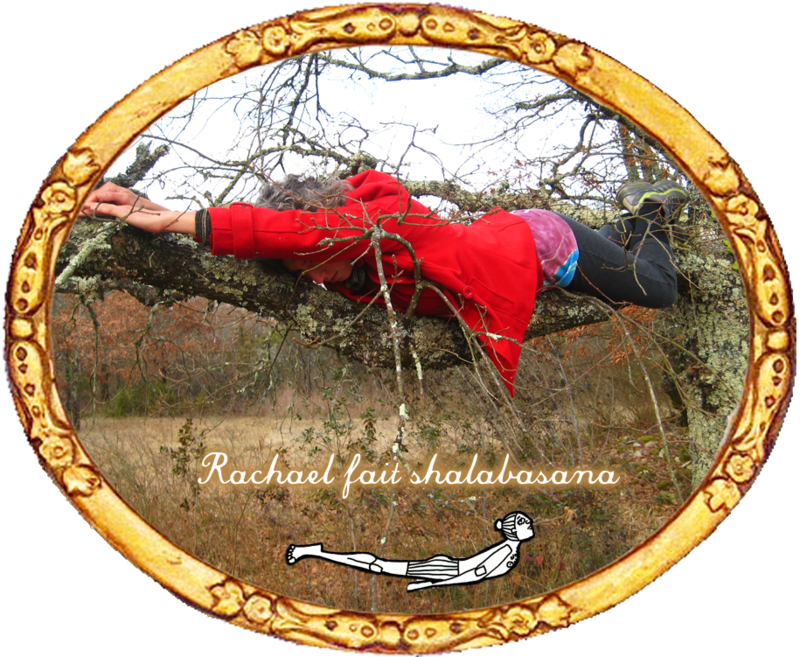 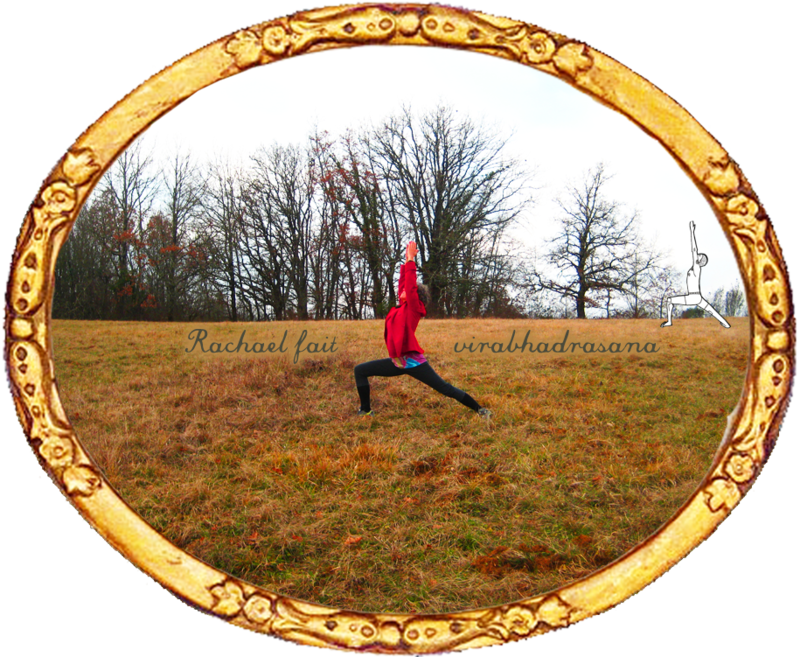 Rachael’s Mum, Carole, also does Vriksasana in Balaye, France. 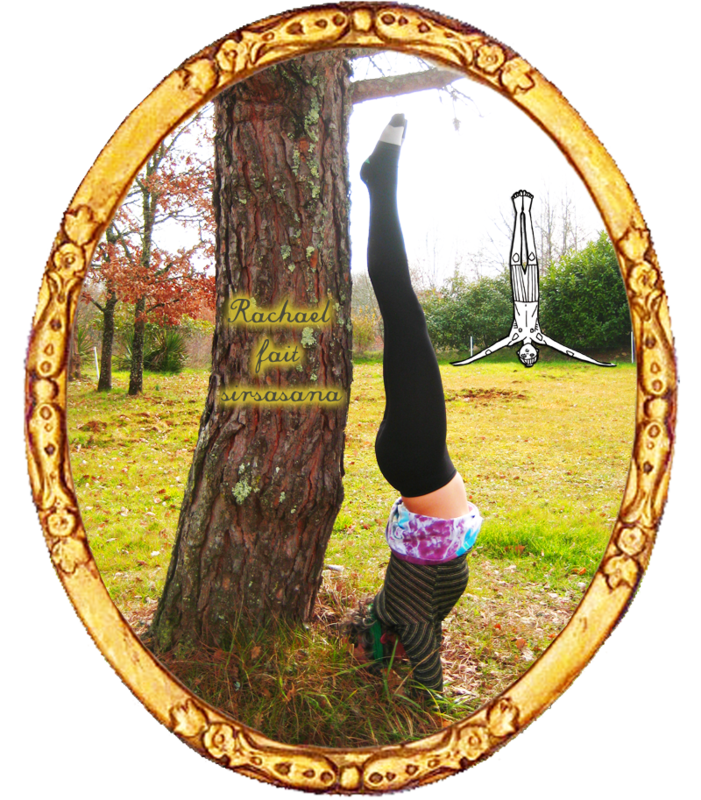 She has 5 broken vertebrae but that’s not stopping her.